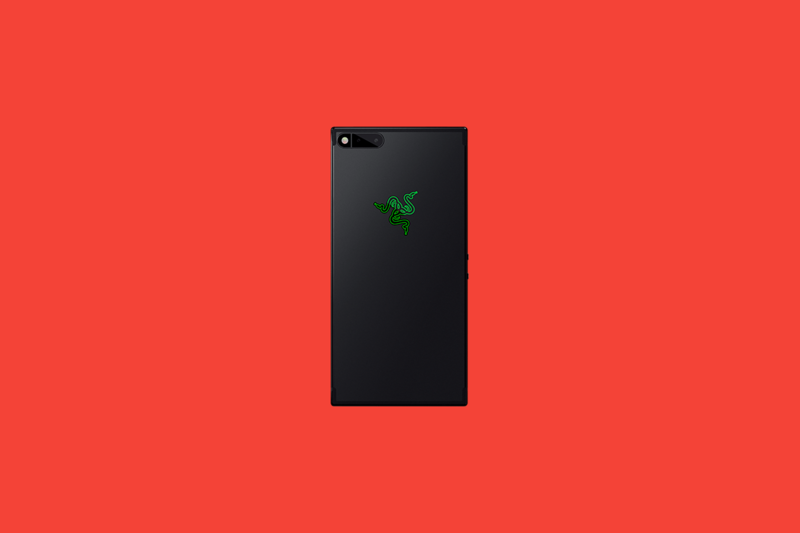 The Razer Phone is Razer’s first attempt at making a smartphone. It packs a 120 Hz variable refresh-rate display (the first of its kind in western markets), a Qualcomm Snapdragon 835 SoC, 8GBs of RAM, 64GBs of internal storage with a microSD card slot, and a 4,000 mAh battery. For the software, it basically runs a near-stock build of Android 7.1 Nougat with a few custom additions like a pre-built Nova Launcher and the Razer Game Booster app for tweaking some settings on a per-game basis. Apart from that, there’s not much else to customize. Now that root access is possible on the phone, however, XDA Senior Member raimondomartire has put together a Magisk Module that adds Qualcomm’s aptX HD Bluetooth audio codec, iOS 11 emoji, and more. In order to install this module, you’ll need to install Magisk version 15.1. In order to do that, you’ll need to unlock the bootloader by following this guide and then flash the appropriate TWRP build. Then, you can easily install the module by opening Magisk and selecting “add module” and then finding magisk_rayglobe_os.zip using your file manager.